Deepcool wants to gift one of their fans with brand new gaming PC case! To enter in this Gamer Storm Quadstellar PC Case Giveawaygrab your free entries by following few simple steps listed down below! 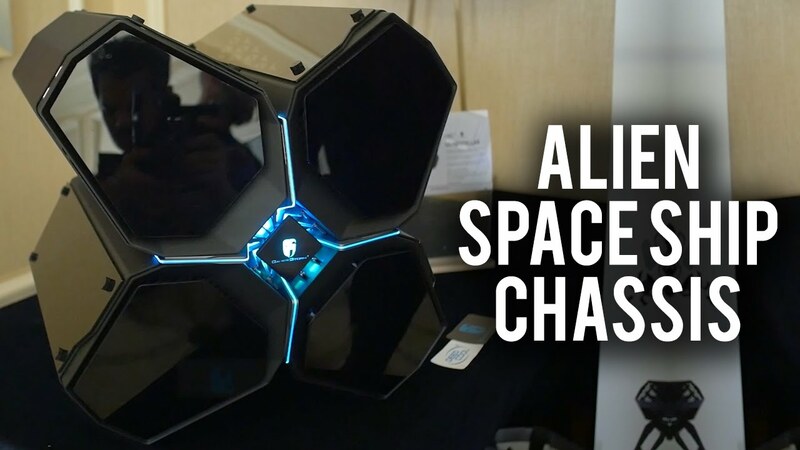 QUADSTELLAR – the world’s first smart PC case has revolutionized conventions by allowing users to customize RGB lighting and heat dissipation systems through an APP.